Dr. Finsten obtained her Doctor of Veterinary Medicine degree from the Atlantic Veterinary College in PEI, then practiced in Pennsylvania and Toronto before returning to her native Ottawa. Her interests include soft tissue surgery, internal medicine most particularly the diagnostic dilemmas that arise from endocrinology. 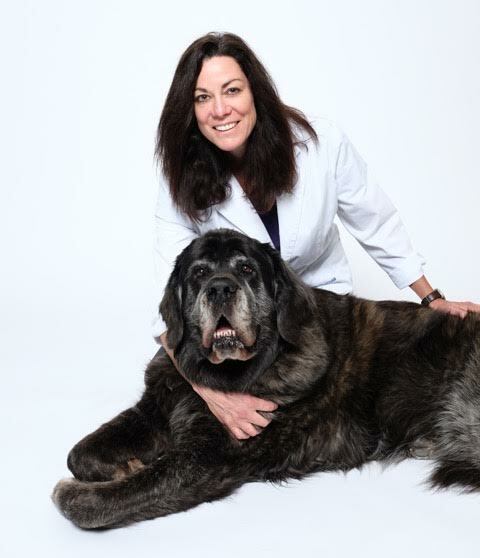 She has written professionally for other veterinarians and pharmaceutical companies. She has worked in research and has published several scientific papers. Apart from veterinary medicine, Dr. Finsten is a foodie and an avid world traveller, who enjoys her family, music, wine, writing, hiking, gardening and yoga (in no particular order!). Dr. Finsten joined the Centretown team in October 2017.